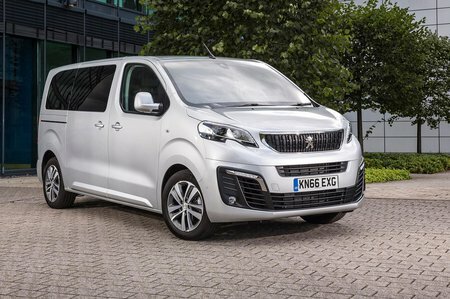 Peugeot Traveller Performance, Engine, Ride, Handling | What Car? There are four engine options for the Traveller. Kicking off the range is a 1.6-litre diesel with 94bhp that’s attached to a six-speed manual gearbox. It’s cheap, but it’s likely to struggle with a few people on board; it’s also only available in the shortest body and in Business trim. The next engine up, another 1.6-litre diesel but with 113bhp, is better but only if you don’t mind leisurely acceleration. We’d recommend spending a little more to get the 148bhp 2.0-litre diesel with a manual ’box. Its larger size provides more low-end power, meaning it doesn’t need working as hard to get up to speed. Performance will only ever be adequate, but the Traveller isn’t the kind of thing you’d want to hustle along a country road anyway. 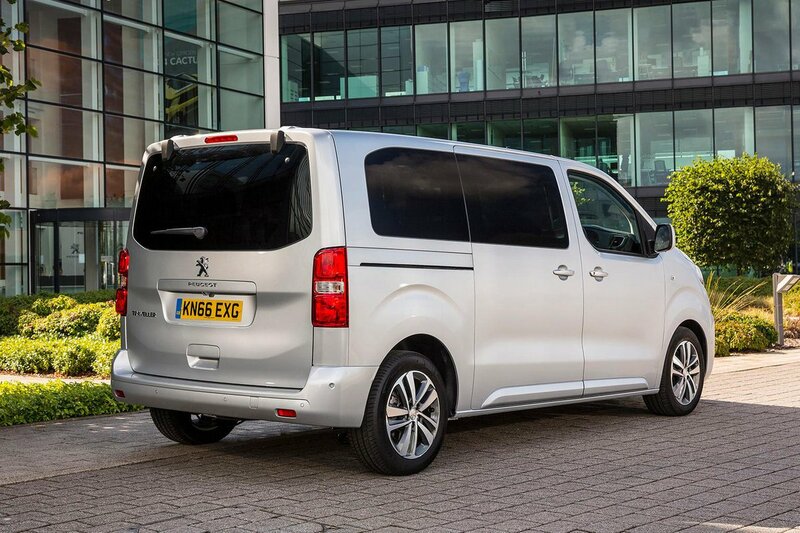 The final option is a 2.0-litre diesel with 178bhp and a standard automatic gearbox. It certainly makes motorway work easier, thanks to the additional power, and the automatic ’box is smooth when changing gear in automatic mode. The trouble is that it’s only available in Allure trim or in the longest body in Business and Business VIP trims, making the car very expensive. Refinement is good in both 2.0 diesels, with little vibration and hushed manners when you’re at a cruise. If you’re ambling along, the Traveller is a comfortable companion for the most part. Smooth but undulating roads are soaked up with a gentle waftiness that suits the relaxed nature of the driving experience. This calm is shattered when you run over broken road surfaces or expansion joints, though, with the Traveller bobbling around noticeably. Get to a corner and there’s no mistaking that the Traveller is a van underneath. The steering is quite slow and there’s an awful lot of body roll if you corner with even moderate enthusiasm. 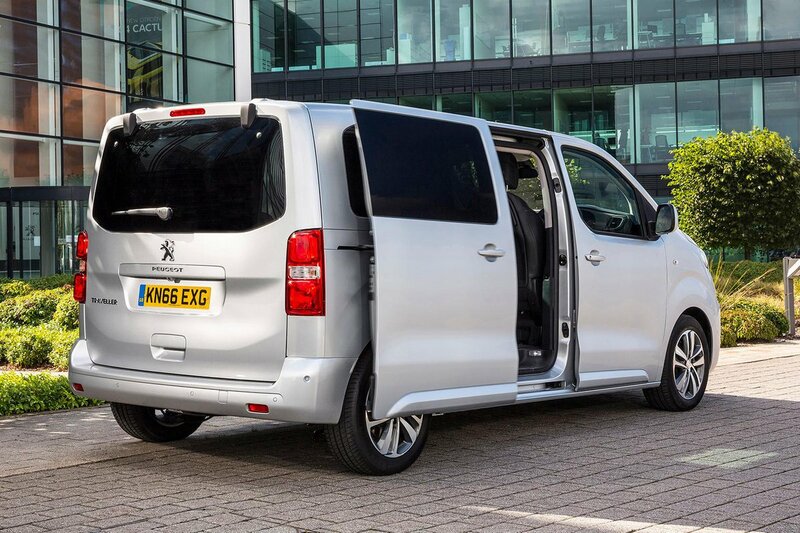 Grip levels are lower than in a regular MPV, with the front end always gently washing wide if you’re going too quickly. Although there isn’t four-wheel drive, you can get something called Grip Control. This is a switchable traction control system with different modes for snow, mud, sand and other surfaces. You also get all-season mud and snow tyres thrown in, making for a surprisingly effective winter wagon.